A dear friend’s relative is actually IN the Olympics (!!! ) and is on the Freestyle Ski Team. I have had fun learning about all of the freestyle and the different events,and how they score them. 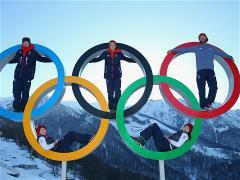 The Olympic freestyle events include mogul skiing, aerials, ski cross, ski halfpipe, and ski slopestyle. Ski halfpipe and ski slopestyle were added to the Olympics in 2011. Both men and women participate in each type of event. A total of ten sets of medals are awarded for freestyle. The mogul event is a descent down a bumpy slope. Athletes are required to perform two jumps on their way through the course. The competitors receiving the highest score for their overall performance are declared the winners. 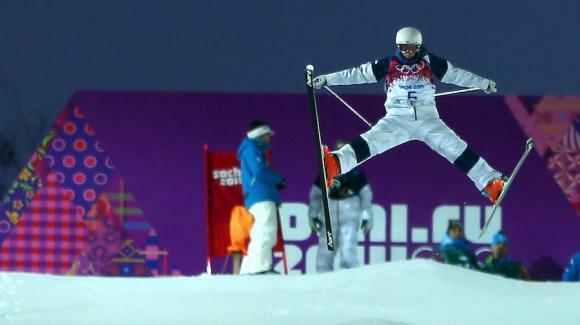 Scores are determined by judges who evaluate how well the moguls are navigated and the quality and difficulty of the jumps. Judges also add points for speed according to a special formula. The aerials event includes a qualifying round and a final round. In each, athletes complete two special ski jumps each. The athletes with the highest combined scores from the two jumps advance to the finals. Scores from the qualifying round do not carry over to the finals. For each jump, athletes are judged on their technique for jump takeoff, jump form, and landing. 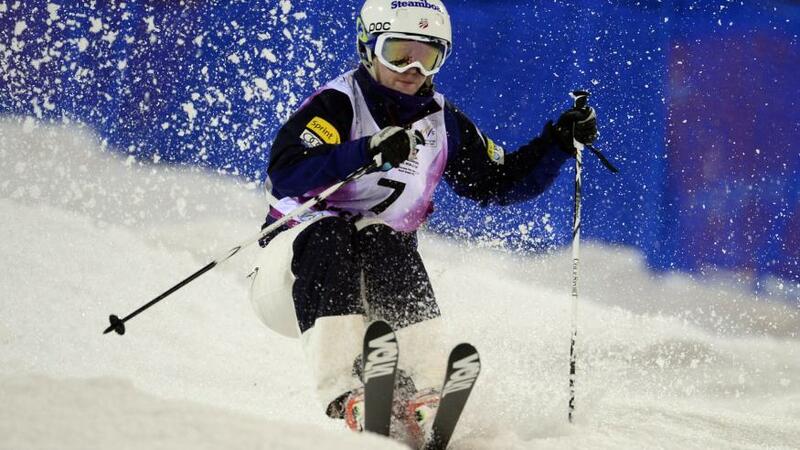 The ski cross event includes a qualifying round and a final round. In the qualifying round, athletes race individually down a course approximately 1000 meters long with turns and obstacles. The athletes with the best times are then divided into groups of four and compete to determine who advances to the next round of competition. The two top finishers continue to compete, while the losers are eliminated. Athletes reaching the final round compete for the medals. Ski halfpipe. Athletes perform on a halfpipe slope on freestyle skis, performing various tricks — somersaults, flips, grabs, and twists. The competition format includes qualifying and final rounds, with two runs per athlete in each round. Places are determined according to the total number of points in the final. Ski slopestyle. Athletes perform on a slope with various types of obstacles (rails, quarter-pipes, and jumps). 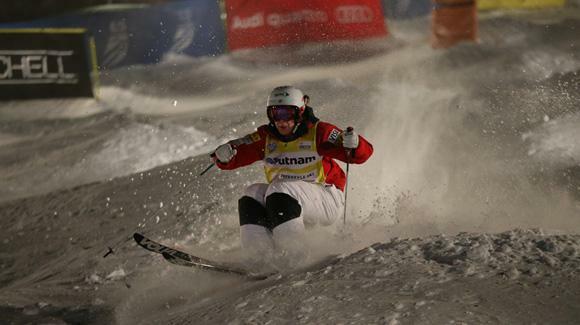 The technical characteristics of the course are dictated by the rules of the International Ski Federation. The competition follows an elimination format, with semifinals and finals, with two runs in each round. The top finisher wins. Four new events in freestyle skiing, including men’s and women’s ski halfpipe and slopestyle, have been added to the Olympic Games program in Sochi.